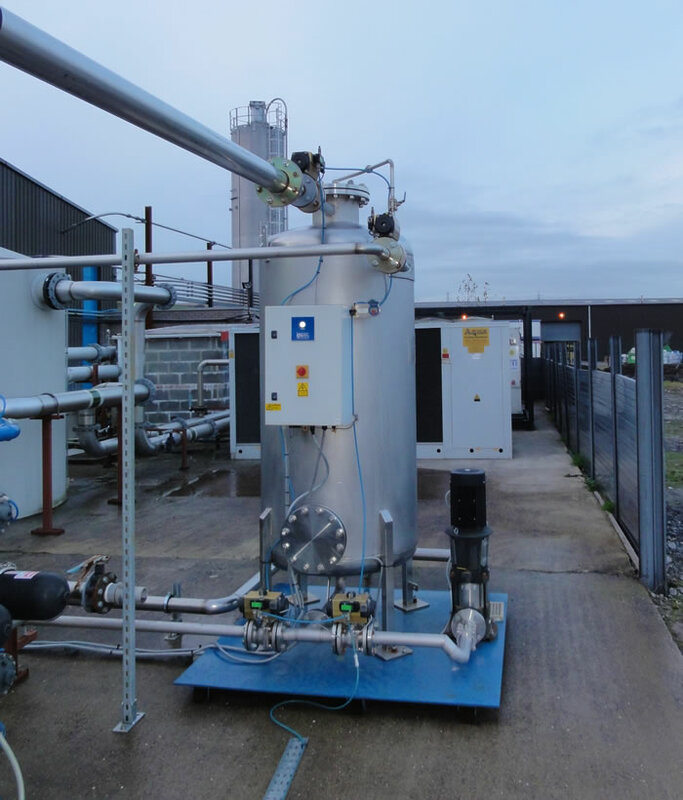 Finding effective water filtration technology that provides significant savings on water, downtime and energy whilst increasing productivity and efficiency, was not easy traditionally. CrossFlow HEMF was launched onto the market 5 years ago. 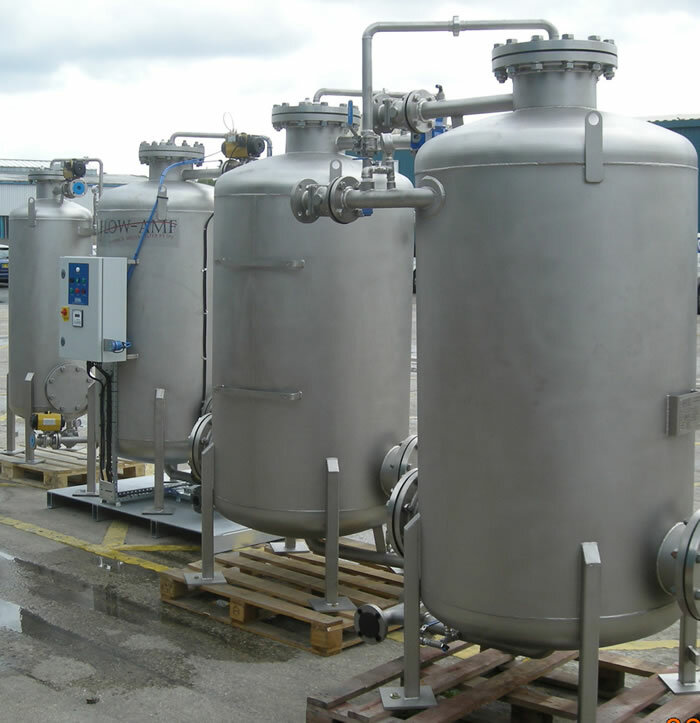 As leading water filtration engineers with 30 year experience, Industrial purification systems technology has been applied world-wide across all business sectors including commercial, industrial, manufacturing and public/private utilities. The company’s broad product range includes the award winning high efficiency filtration technology ‘CrossFlow HEMF’ which reliably filters down to 0.45 micron and is recognised by industry for significantly saving energy and reducing costs and is approved by the DWI for drinking water supply purposes in England and Wales. The CrossFlow HEMF can help save money by reduce operating costs and reduce time spent on operations. This technology will filter water down to levels below 1.0 micron reliably producing a supply of clean water not only free of solids contamination such as sand, grit and iron, but also reducing bacteria, phages and spores such as cryptosporidium. By reducing the total biological and organic loading from water, chemical dosing is more effective as there is less of a challenge. This in turn often results in significant chemical use reduction which is better for the water user, better for the environment and reduces operational costs. Industries who have installed this technology have reported a return of investment in less than six months; in fact some have achieved payback in three. The technology can be applied in municipal and industrial waste water treatment.